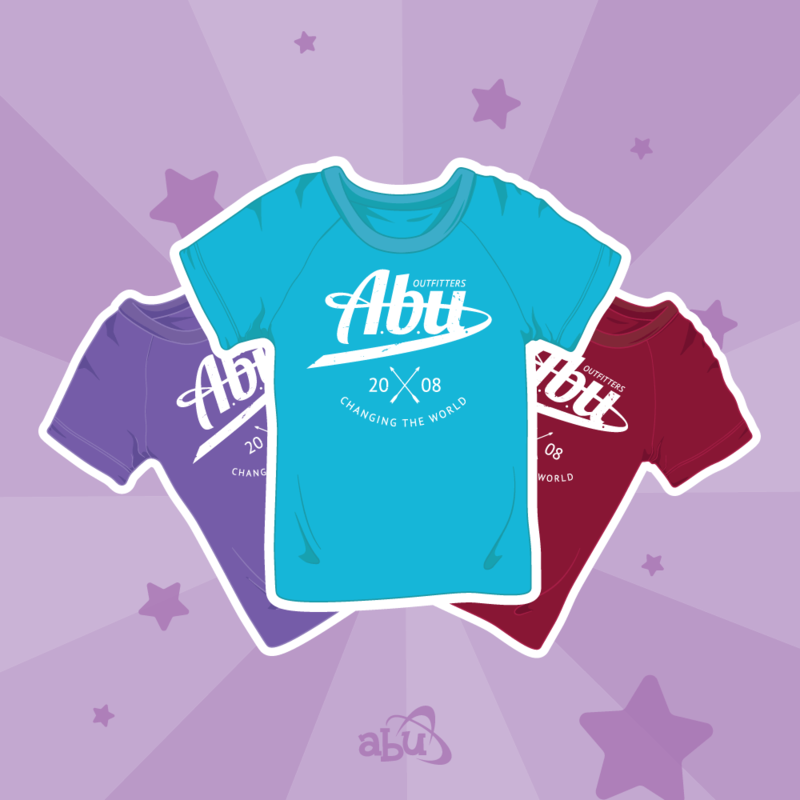 Here at the ABU offices, we think even big babs deserve their own cute clothes to wear at the house or around town. 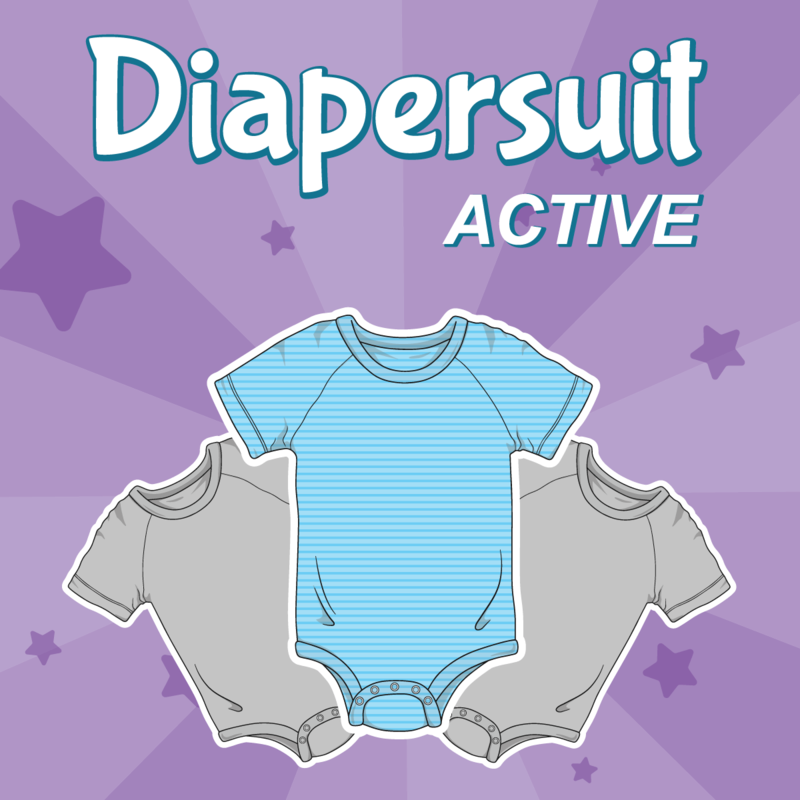 That’s why we designed our new DiaperSuit with everyday style and a little touch of stealth for a comfy and secure fit. 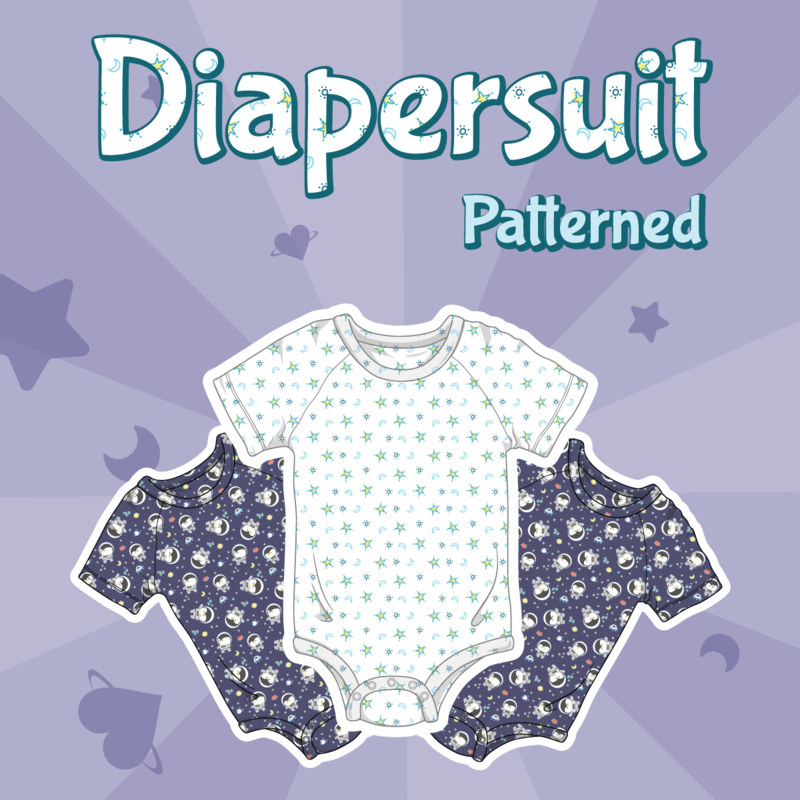 Specially made for littles who need something soft and secure, but also want a romper that keeps up with busy babby errands, this DiaperSuit is ready for all your diaper time activities! 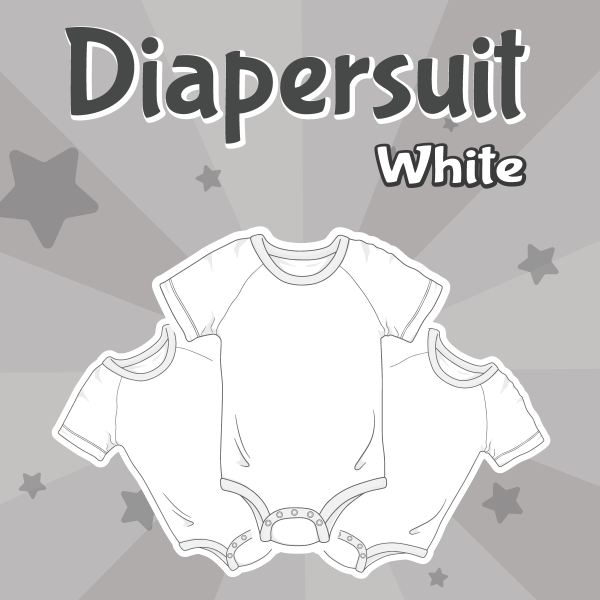 Returns: Our White DiaperSuits offer a return program. 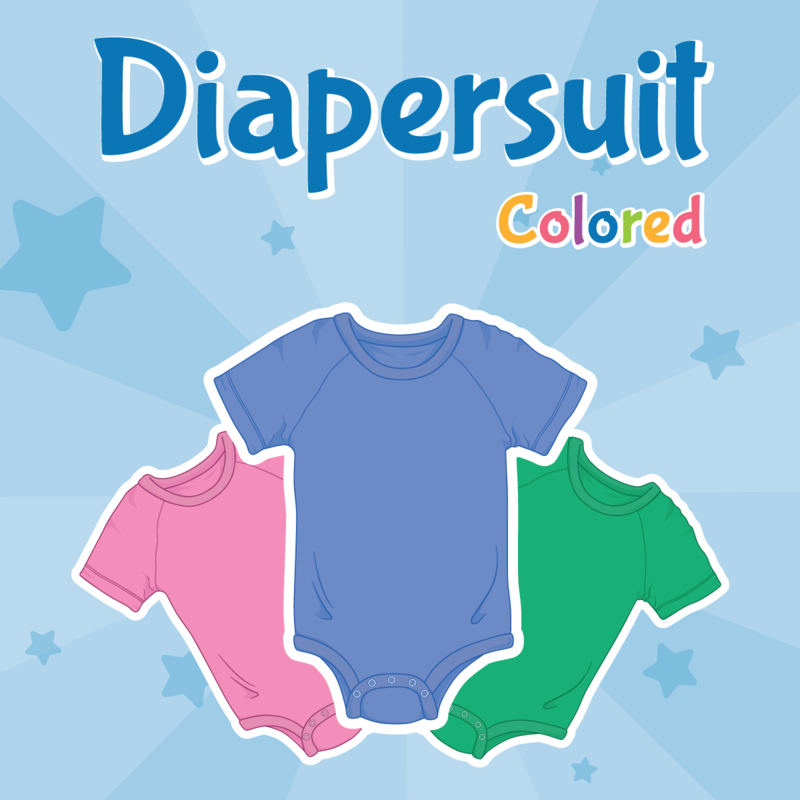 You may purchase one to see that the size is right for you and within a month exchange it for a different size (if you prefer white) or a different size and color. If you experience issues with the return form, please contact abucares@abuniverse.com and have your original order number and email ready.